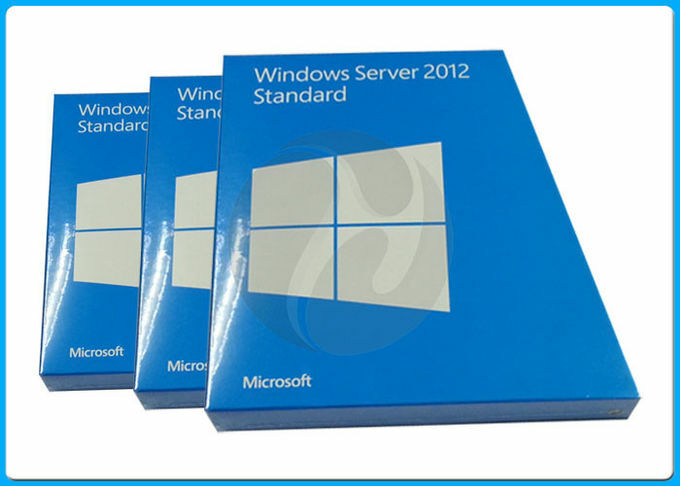 OEM Windows Server 2012 Standard Edition Additional VM License x64 ENG 1pk DSP OEI Includes rights to two additional virtual installations and zero physical installations; This product does not contain any physical media; This SKU requires a previous purchase of OEMSVR121PK and replaces nothing; there was no previous comparable SKU; purchase this SKU to add two additional VM licenses to single- or dual-CPU systems. This is the new retail package. It is factory sealed and includes 5 Client Access Licenses. Microsoft Windows Server 2012 is the next generation of the Windows Server operating system that helps information technology (IT) professionals maximize control over their infrastructure while providing unprecedented availability and management capabilities, leading to a significantly more secure, reliable, and robust server environment than ever before. Windows Server 2012 delivers new value to organizations by ensuring all users regardless of location are able to get the full complement of services from the network. Windows Server 2012 also provides deep insight into the operating system and diagnostic capabilities to allow administrators to spend more time adding business value. 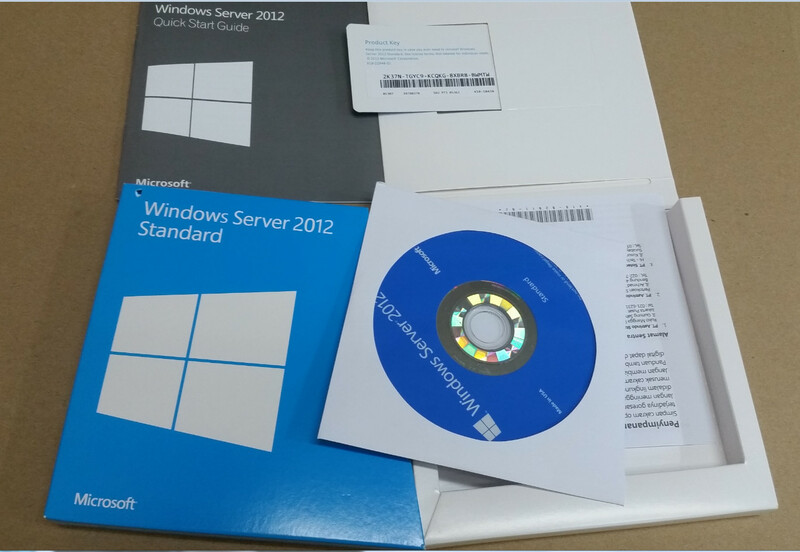 Windows Server 2012 is far more than a refinement of predecessor operating systems. 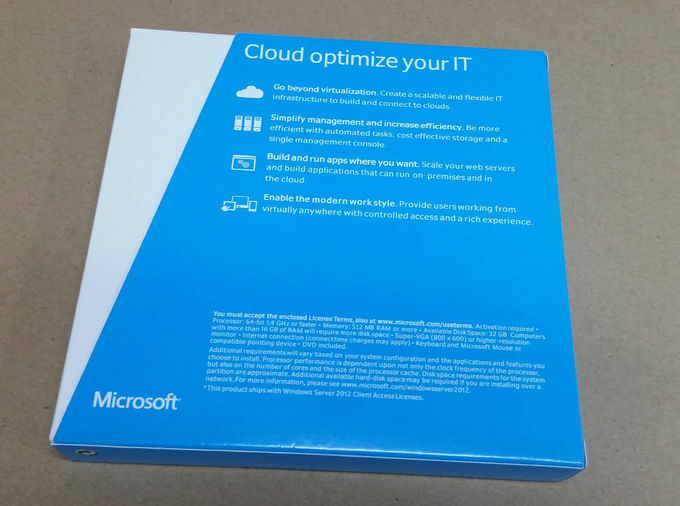 Windows Server 2012 is designed to provide organizations with the most productive platform for powering applications, networks, and Web services from the workgroup to the datacenter with exciting, valuable new functionality and powerful improvements to the base operating system. Windows Server 2012 Enterprise delivers an enterprise-class platform for deploying business-critical applications. It helps improve availability with clustering and hot-add processor capabilities; improve security with consolidated identity management features; and reduce infrastructure costs by consolidating applications with virtualization licensing rights. 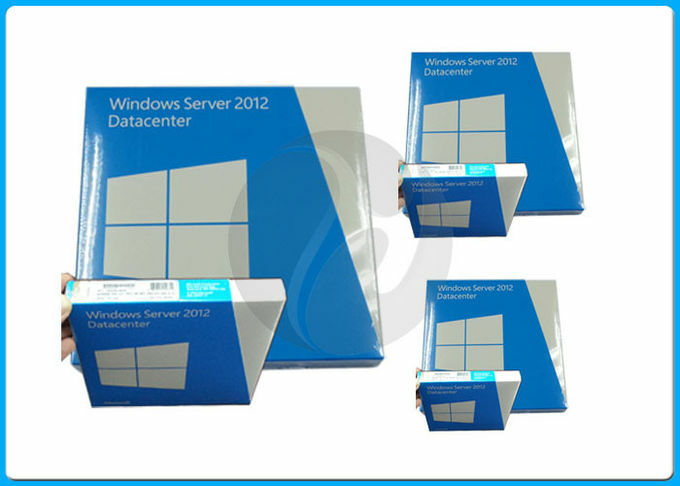 Windows Server 2012 Enterprise provides the foundation for a highly dynamic, scalable IT infrastructure.